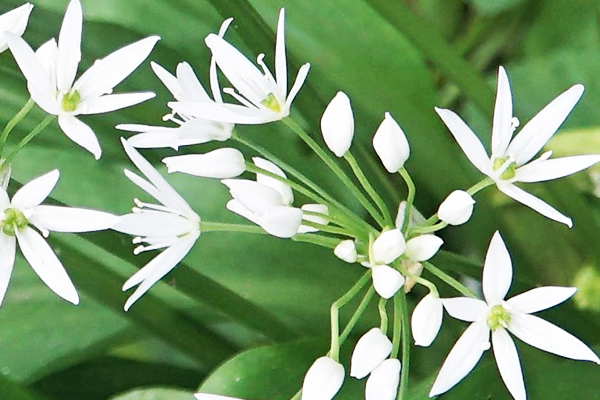 With fantastic countryside and spectacular views, follow stunning footpaths through ancient woodland. Includes a sculpture trail and two of the best pubs in the area with a large choice of local ales, ciders, and homemade food. 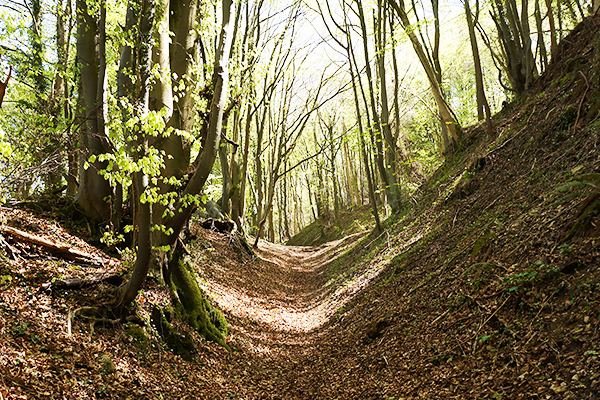 From our starting point in Dursley, we ascend a steep path up into beautifully managed woodlands. 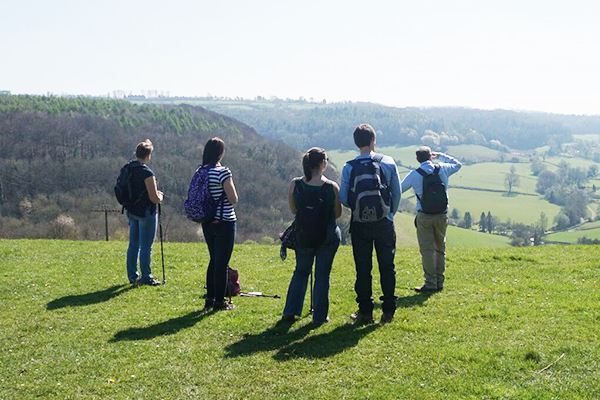 After pausing at an old quarry, now reclaimed as a nature park, we descend back down into the valley where lunch can be taken either as a packed lunch option, or at our recommended country pub. 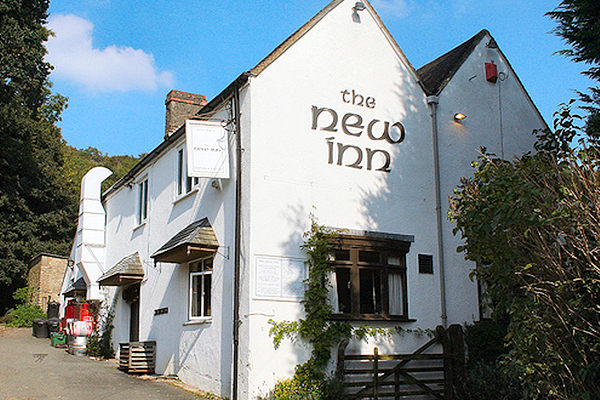 The New Inn is a characterful, secluded country pub which has the largest choice of local cider in our region, and serves superb home cooked food. 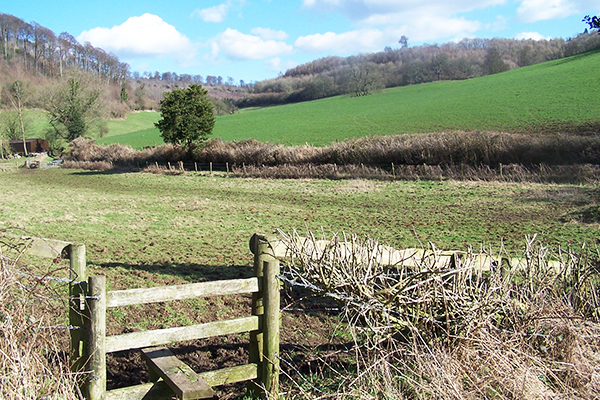 Once refreshed, we meander along the quiet valley road, before climbing back onto the woodland ridge, where we can take some time to enjoy a quirky sculpture trail. Descending once more we can enjoy far reaching views across Dursley and beyond, before ambling back to our starting point. The Old Spot offers a wide range of locally brewed ales, and fantastic hearty homemade food. 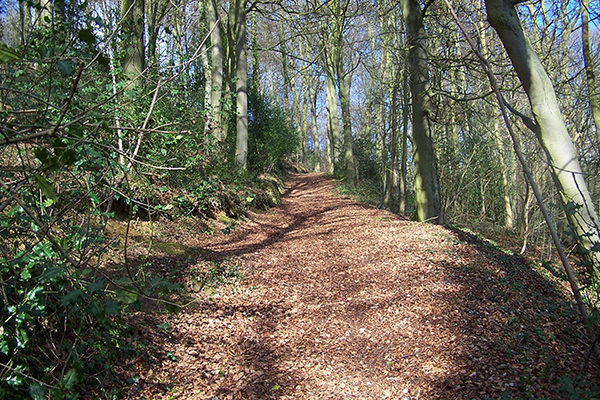 This walk includes two steep climbs, and one steep descent. This is not a race, and is designed to be climbed in sections, with resting periods. A few stiles are old and can be rickety but help and assistance will be provided to anyone who is nervous to cross them. This is our most challenging walk, so we class this as a hard walk.